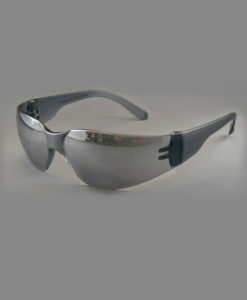 Designed for medium to large faces. 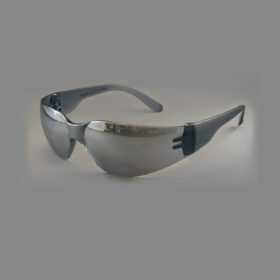 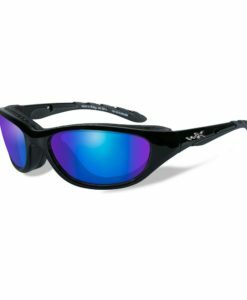 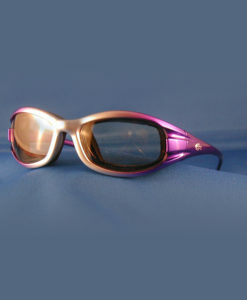 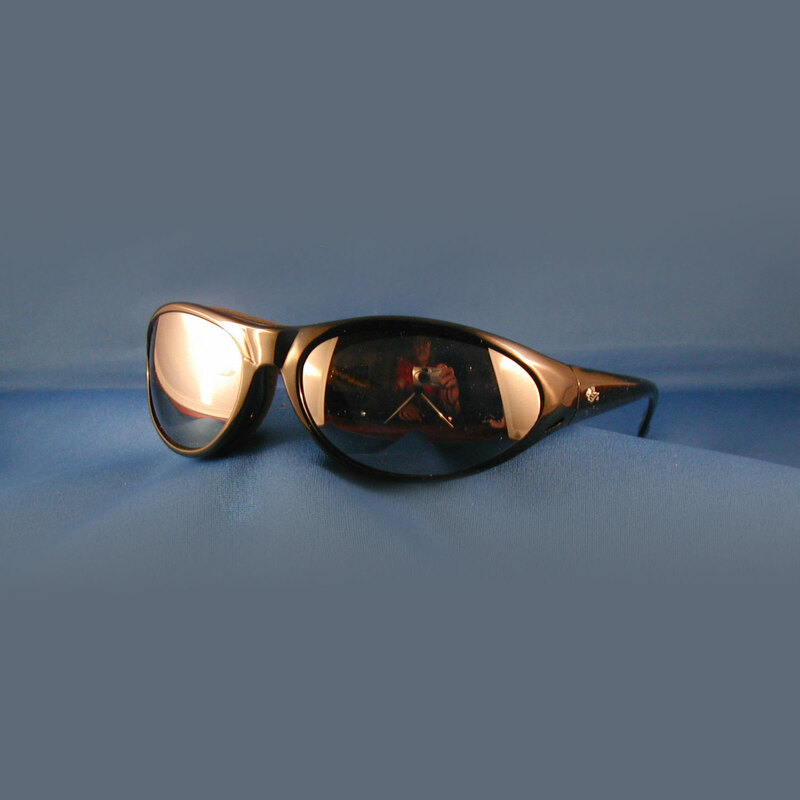 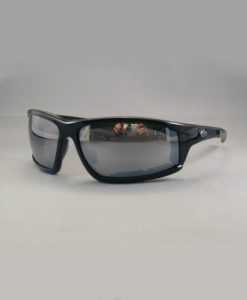 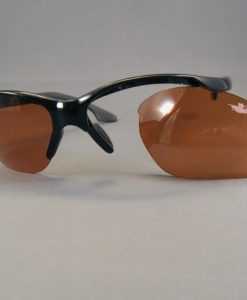 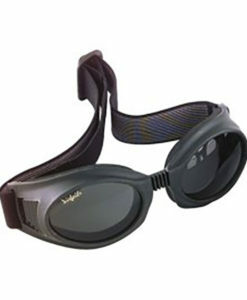 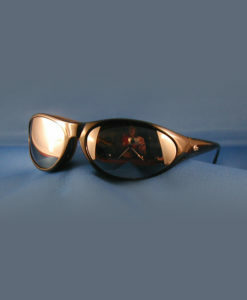 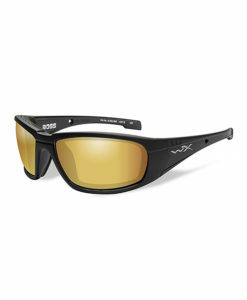 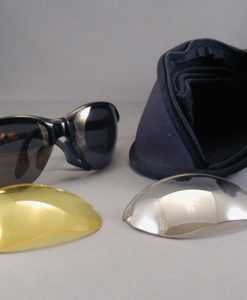 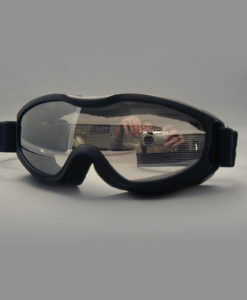 Removable soft foam insert translates to more versatility- wear as sunglasses too!. 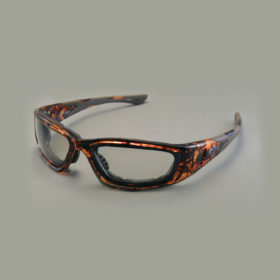 One of our best sellers. 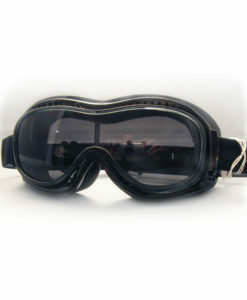 Just like the GS-250, except a size larger, a better fit for the guys. 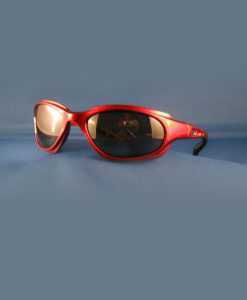 Rxable.